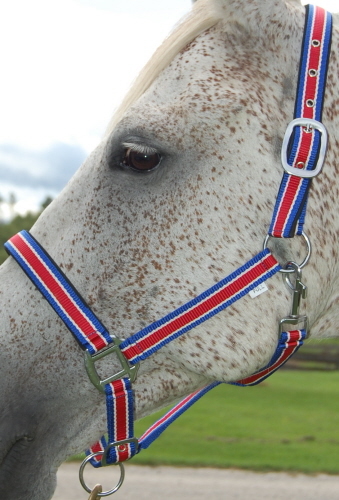 Horse Nylon Halters are Equine tack used to guide a horse. Equestrian Halters and Leads. Shop with confidence.Shop for the perfect Nylon Halter, or Padded Nylon Halters easily adjustable and coordinate with your horses lead.